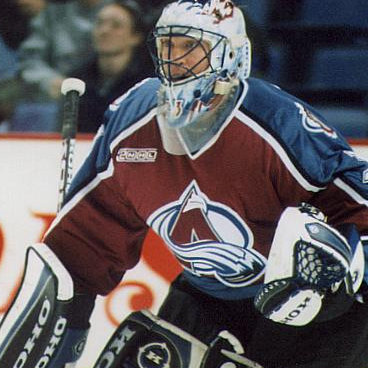 Who Were the Top Goaltenders of Each Decade? I set out to measure the top goaltenders of each decade using a simple measure that adjusts for different environments of the years played. I compiled the top 10 and bottom 10 for the cumulative totals for the decades and the most extreme single-season marks.